Intel as anticipated has sold a majority stake in its cybersecurity business to private investment firm TPG. As per the deal, Intel Security will be spun off into an independent cybersecurity company that’ll once again take on the McAfee name. The chipmaker will receive $3.1 billion in cash for a 51 percent stake in the new company which is valued at $4.2 billion. TPG is making a $1.1 billion equity investment that’ll be used to help drive growth and enhance focus as a standalone business, the two said in a joint press release on Wednesday. Chris Young, Intel senior vice president and Intel Security general manager, along with existing management team members will lead the new company once the transaction is complete. The idea, the two said, is to create one of the world’s largest “pure-play” cybersecurity companies. Intel, if you recall, purchases anti-virus maker McAfee in August 2010 for $7.68 billion. The acquisition puzzled some although at the time, PC security was still a major concern. As PC sales took a turn south, much of the focus in the cybersecurity industry shifted to cloud-based servers and mobile devices. In 2014, Intel said it would begin phasing out the McAfee name in favor of Intel Security branding (likely in response to John McAfee’s questionable reputation). 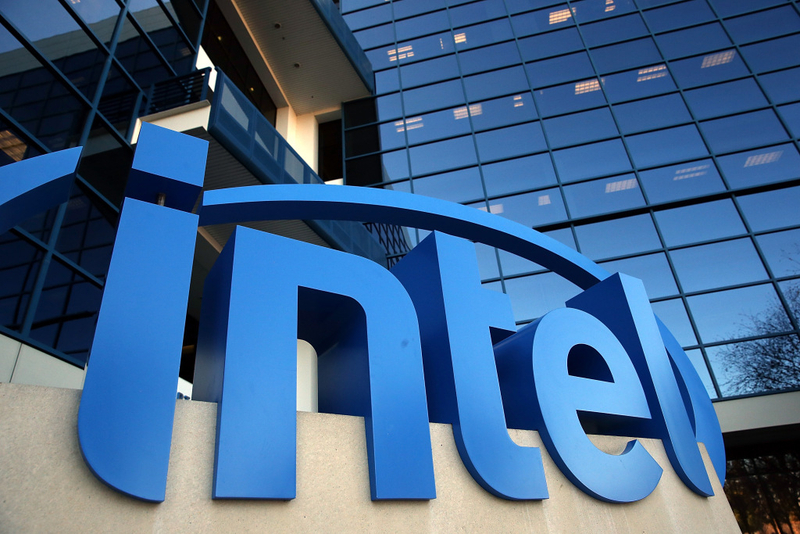 Intel and TPG said they expect the deal to close in the second quarter of 2017.